Boujenane I. 2013. Comparison of different lactation curve models to describe lactation curve in Moroccan Holstein-Friesian dairy cows. 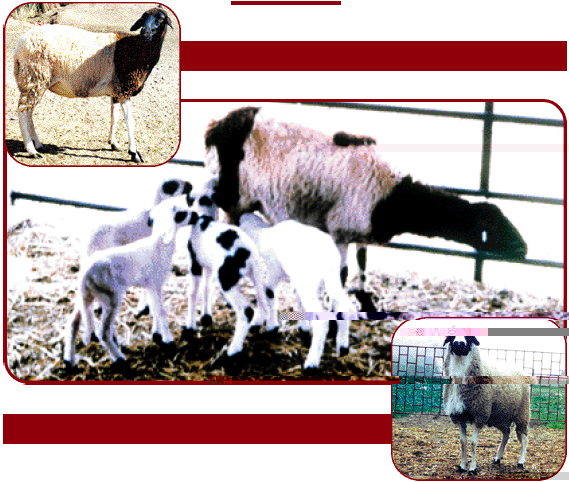 Iranian Journal of Applied Animal Science 3 (4): 817-822.